Corruption in the customs system is highlighted as a particular problem. File photo. Corruption remains a major headache when it comes to doing trade with the Philippines, a report by the Office of the US Trade Representative says. In its 2018 National Trade Estimate Report of Foreign Trade Barriers, the USTR said corruption remains a “pervasive” issue in the Philippines. It added that the US would continue to urge the country to improve matters. “National and local government agencies, particularly Bureau of Customs, are beset with various corruption issues,” the USTR’s report said. As it also did last year, the USTR highlighted concerns expressed by investors about “the propensity of Philippine courts and regulators to stray beyond matters of legal interpretation into policymaking, as well as the lack of transparency in judicial and regulatory processes”. “Investors have also raised concerns about courts being influenced by bribery and improperly issuing temporary restraining orders to impede legitimate commerce,” the report said. 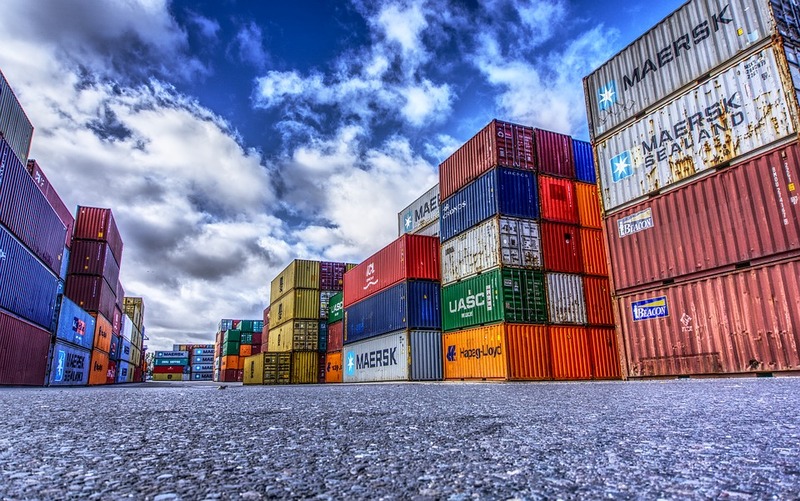 The report divides foreign trade barriers into 10 categories, which cover government-imposed measures and policies that restrict, prevent, or impede the international exchange of goods and services. To give one example, the US continues to press the Philippine government to remove requirements that treat frozen meat differently from fresh. For intellectual property rights protection, the report said US rights holders have expressed concerns about the availability of pirated and counterfeit goods in the Philippines, and the lack of action to stem the trade. The USTR also cited restrictions on foreign investment in the country as a barrier to investment. However, the USTR recognised the government’s efforts to “take immediate steps to lift or ease existing restrictions on foreign participation” in a number of investment areas. The USTR has also deepened its focus on barriers to digital trade. It cited limitations affecting cloud computing and ride-hailing taxi apps. Paolo Duterte rarely has a problem smuggling stuff into the country. Maybe because he has good connections.